James Suckling is one of the most important wine critics of today, whose views are sound and respected by wine lovers, wine collectors and wine trade around the world. His method of tasting is quite classic. Watch the color, evaluate the aromas and the flavors of the wines. It analyzes the balance between fruit, alcohol, tannins and acidity. After thinking about wine in general, Thus, it destines 15 points to the color, 25 to the aromas, 25 to the passage by mouth and 35 to the final impression. Together with James (editor), his son Jack (editor-in-chief)and Nick Stock (collaborating editor), spent a week in Spain visiting wine ries and tasting nearly 1,200 wines at the end of June. 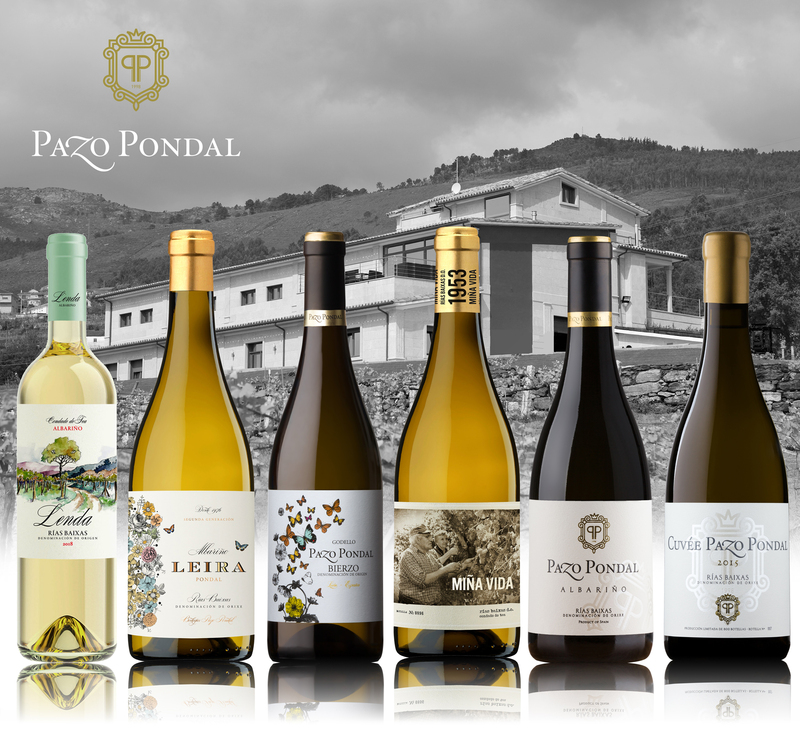 Pazo Pondal was scored with 89 points for Leira Pondal and Pazo Pondal Godello, and our beloved Pazo Pondal Albariño obtained 93 points.